Academic excellence is at the forefront of the University of Mobile experience. Expect to be challenged academically by professors who take a personal interest and pride in your success. At the University of Mobile, you’ll find a dynamic learning environment where teaching is first priority. A place where faculty bring a wealth of real-world experience into the classroom. A place of learning that is not confined to the classroom – but extends to traveling abroad, exploring on Mobile Bay, performing at the White House, or working the sidelines of a Cleveland Browns game. You will find UMobile’s academic standards, Christ-centered mission, personalized attention, excellence in teaching and hands-on experiences to be the cornerstones that will provide you with a solid foundation for success.  The University of Mobile offers over 40 areas of study in the College of Arts & Sciences; School of Business, School of Christian Ministries, Education, Nursing, Center for Performing Arts/School of Music, School of Worship Leadership, Adult and Professional Studies, and Graduate Programs. University of Mobile is accredited by the Southern Association of Colleges and Schools Commission on Colleges to award associate, baccalaureate, and master’s degrees. Contact the Commission on Colleges at 1866 Southern Lane, Decatur, Georgia 30033-4097 or call 404-679-4500 for questions about the accreditation of University of Mobile. Inquiries about the University, such as admission requirements, financial aid, educational programs, etc., should be addressed directly to the University and not to the Commission’s office. The Commission is to be contacted only if there is evidence that appears to support a University’s significant non-compliance with a requirement or standard. The University holds membership with and is an accredited institutional member of the National Association of Schools of Music (11250 Roger Bacon Drive, Suite 21, Reston, VA 20190-5248, 703-437-0700). The University, through its School of Business, is accredited by the Accreditation Council for Business Schools and Programs to offer the following business degrees: Bachelor of Science Degree with majors in Accounting, Business Administration, Computer Information Systems, Integrated Marketing Communications, Management, and Software Development; the Bachelor of Business Administration degree; and the Master of Business Administration Degree. Visit the website for more information: http://www.acbsp.org. The baccalaureate and master’s degrees in nursing at University of Mobile are approved by the Commission on Collegiate Nursing Education, 655 K Street, NW, Suite 750, Washington, DC 20001, 202-887-6791. The Alabama State Board of Education approves teacher education programs. The University of Mobile Athletic Training program is currently on probation by the Commission on Accreditation of Athletic Training Education (CAATE), 6850 Austin Center Blvd., Suite 100, Austin, TX 78731-3101. The program has chosen to voluntarily withdraw its accreditation effective with the graduation of the last cohort in May 2020. The program will remain on probation until the withdrawal is effective and the program is closed.